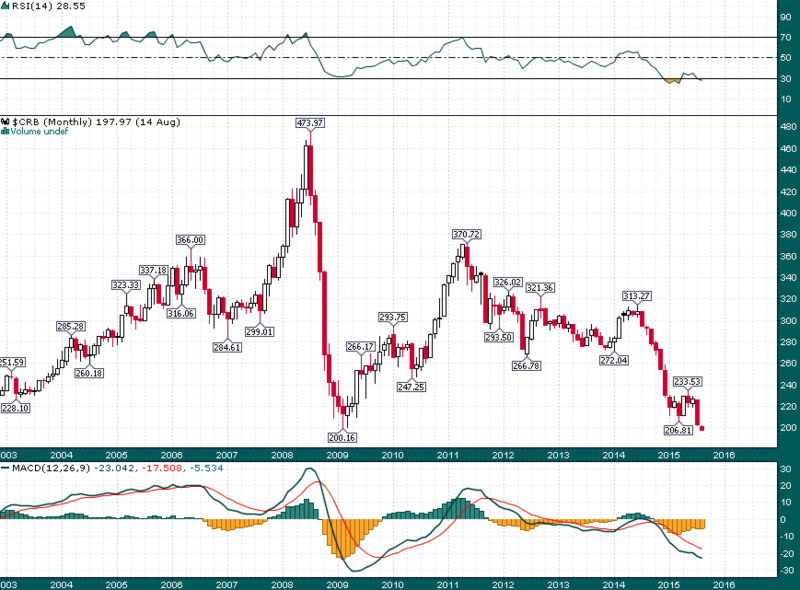 CRB Index @ 204.24 on 28 Feb 2003 Vs CRB Index @ 219.60 on 13 Jan 2015. Glencore Plc, the world’s largest listed commodity supplier, may take further steps to alleviate the strain of a $31 billion debt pile and protect its credit rating amid a rout in prices. After trimming this year’s spending plan as much as $800 million and selling $290 million of mines, the company may announce additional measures to shore up its balance sheet alongside earnings on Aug. 19, according to Citigroup Inc. and Barclays Plc. The company needs to cut net debt by almost half to $16 billion by the end of next year to retain its credit rating, which may lead to the sacrifice of 2016 dividends, said JPMorgan Chase & Co. analysts. Commodity companies’ earnings worldwide are under pressure because of 13-year-low prices, while industrywide dollar-bond borrowing costs have jumped to the highest in five years. Glencore is rated BBB at Standard & Poor’s, the second-lowest investment grade. A spokesman for Baar, Switzerland-based Glencore declined to comment on potential measures. Investors are demanding an average 4.95 percent to hold dollar bonds sold by highly rated mining, metal and steel companies, the highest since June 2010, Bank of America Merrill Lynch data show. For junk-rated metals and mining firms, the average yield is 13.6 percent, the highest since March 2009. 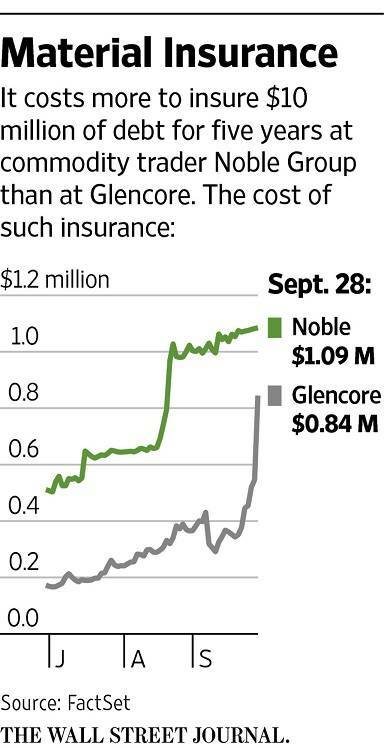 About 54 percent of Glencore’s outstanding bonds are denominated in dollars, according to data compiled by Bloomberg. Glencore’s net debt to earnings before interest, tax, depreciation and amortization is estimated at 3.4 times, using spot commodity prices and foreign-exchange levels, Morgan Stanley analysts led by Menno Sanderse said in an Aug. 4 note. 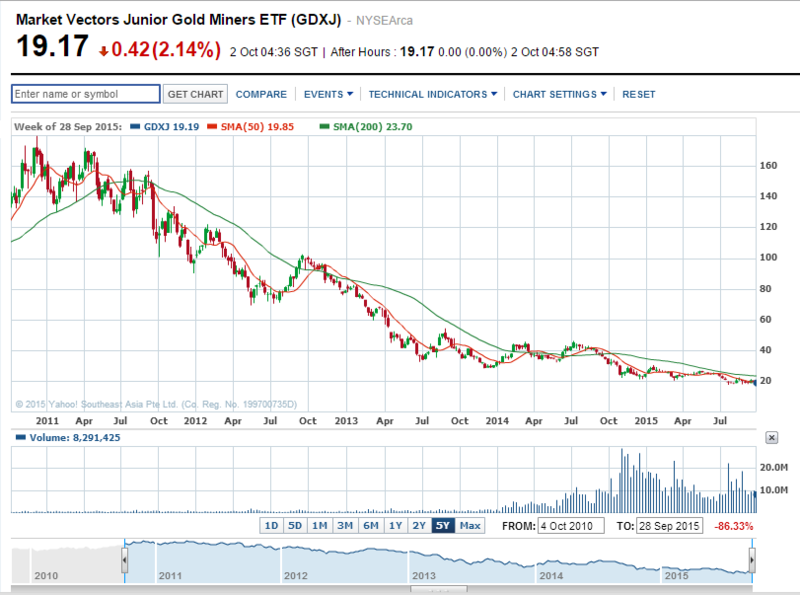 That compares with Glencore’s target of less than 3 times. The company could lower the dividend, raise equity, reduce operating costs, boost production, cut spending or sell assets, the analysts wrote. It may cut a further $500 million to $1 billion from future spending plans, said Barclays analyst David Butler. Reductions covering 2016 and 2017 may be announced with results, the bank said in a note. 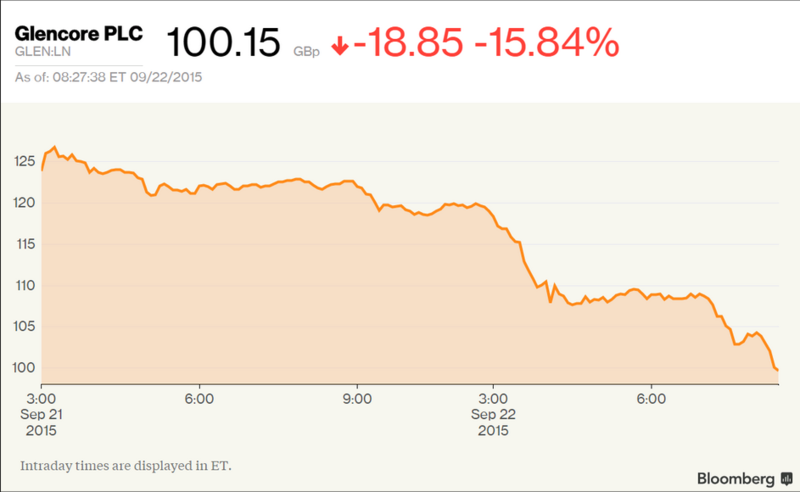 Glencore is the worst performer on the FTSE 100 Index this year, plunging 42 percent amid the commodities rout. It is 67 percent below the price in its $10 billion initial public offering four years ago. The company had $31 billion of net borrowings and $53 billion of gross debt at the end of last year, according to its annual report. Net debt was 2.4 times adjusted earnings. The trader raised a one-year $8.5 billion revolving credit facility from a group of banks in May that it can extend for another 12 months through a so-called term-out option, according to data compiled by Bloomberg. It has $6.3 billion of bonds maturing by the end of 2016, the data show. The cost of insuring Glencore’s debt against default rose to 307 basis points on Aug. 12, the highest since July 2013, according to data provider CMA. The credit-default swaps were at 297 basis points on Thursday, the data show. Contracts protecting other miners’ debt are also at multi-year highs. Swaps on Rio Tinto Group reached a more than two-year-high of 130 basis points on Thursday, while swaps on BHP Billiton Ltd. hit a three-year high of 104 basis points, the data show. Bonds sold by Noble Group Ltd., Asia’s biggest commodity trader, are at three-year lows. Peter Grauer, the chairman of Bloomberg LP, the parent of Bloomberg News, is a senior independent non-executive director at Glencore. Glencore Plc and BHP Billiton Ltd. shares fell to the lowest in at least four years as investors continued to shun mining companies on concern Chinese demand for commodities is waning. 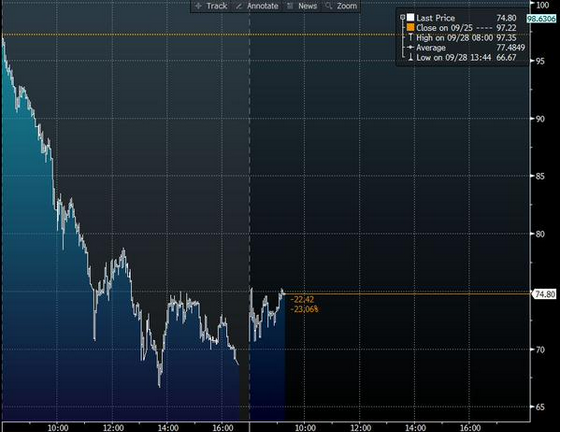 The FTSE 350 Mining Index of 14 producers fell for a second day to the lowest since March 2009. BHP, the world’s biggest miner, dropped to a six-year low while Glencore slid as much as 7 percent to the lowest since it started trading in 2011. 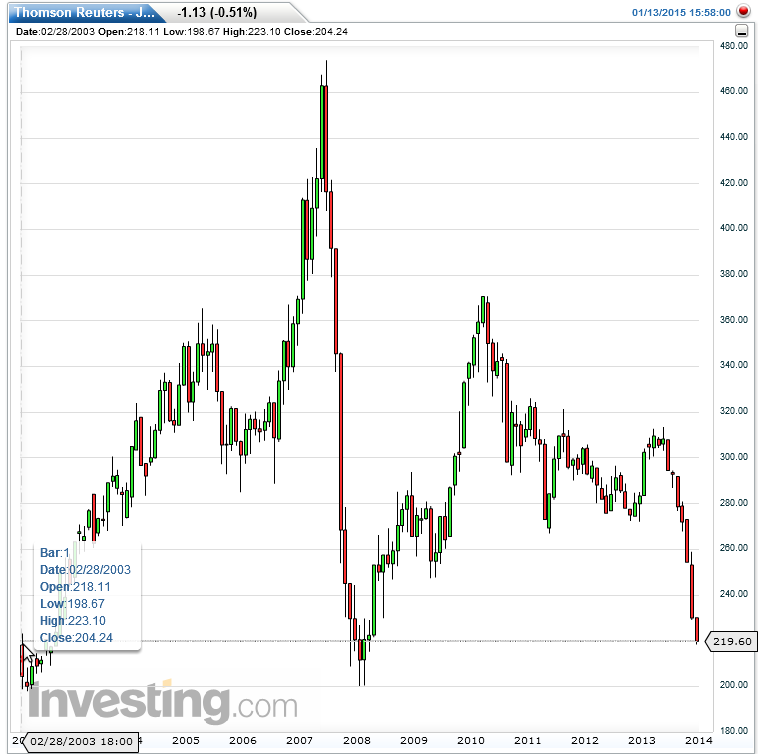 Commodity prices are near a 13-year low and this year’s 18 percent plunge in the Bloomberg World Mining Index wiped almost $200 billion off the value of the biggest producers. China, the biggest raw-materials user, this week devalued its currency in a move that supports exports and makes imports more expensive. That further spooked investors already concerned that consumption is falling as the country’s economy expands at the slowest pace in a quarter of a century. China’s yuan led a selloff in Asian currencies. It slid 1 percent in onshore trading even as people familiar with the matter said the People’s Bank of China intervened to stem losses. 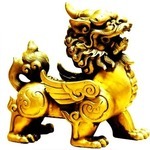 The devaluation raises the risk that Chinese exports will increase, adding more metal to markets that are already oversupplied. Glencore, the mining and commodities company led by billionaire Ivan Glasenberg, tumbled as much as 11 percent to a record low in Hong Kong Wednesday. The Baar, Switzerland-based company was down 4.8 percent at 181.80 pence ($2.84) in London by 2:12 p.m. local time. BHP closed 4.3 percent lower in Australia and traded down 0.9 percent at 1,138.5 pence in London after touching the lowest since March 2009. Fortescue Metals Group Ltd., Australia’s third-biggest iron ore exporter, fell 8 percent in Sydney. The cost of insuring against default on Glencore and Rio Tinto Plc’s debt rose to the highest levels in more than two years. 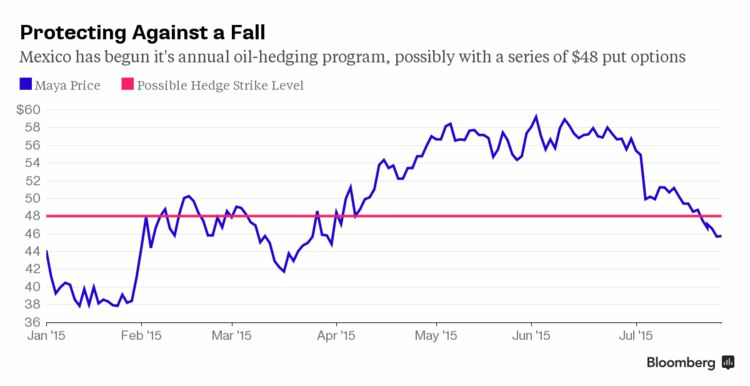 Credit default swaps on BHP held near a three-year high, according to data compiled by Bloomberg. China’s steelmakers cut output last month by 4.6 percent, a sign that the nation’s demand for the material is falling for the first time in a generation. Falling steel production will hurt demand for iron ore, which tumbled to the lowest since at least 2009 last month. 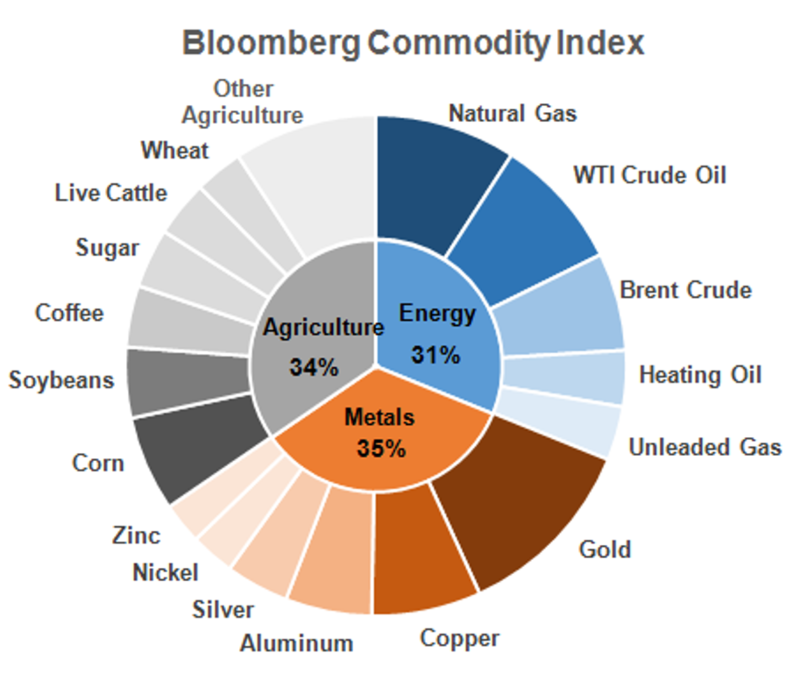 The Bloomberg Commodity Index of 22 materials added 0.4 percent on Wednesday. It reached the lowest since 2002 last week and is down 12 percent this year. “There’s a realization that weak demand in China is going to impact a broader suite of commodities then just iron ore,” Richard Knights, an analyst at Liberum Capital Ltd. in London, said by phone. Heng, i only vested 500 shares in Glencore. Not intending to add unless they have rights issue. Standard & Poor's on Thursday cut its outlook for Glencore Plc to 'negative' from 'stable' after slashing its price forecasts for metals and amid uncertainties about China's economic outlook. The mining and commodities firm posted a 29 percent slump in first-half earnings in August and cut its forecast for earnings from trading, citing tough market conditions. "Continued weakness and volatility in commodity prices resulting notably from a more uncertain and challenging outlook in China may put additional pressure on operations, credit measures, and free cash flow," S&P said. It added that credit metrics for Glencore were relatively weak for the 12 months to June 30 while spot prices for some commodities were below its price assumptions. However S&P affirmed Glencore's long-term corporate credit rating at 'BBB' and its short-term rating at 'A-2', and noted the company's efforts to strengthen its credit profile by focusing on debt reduction and cost cutting measures. Glencore Plc shares headed for the biggest weekly decline since the company went public in 2011 as the selloff in mining shares showed no signs of slowing. 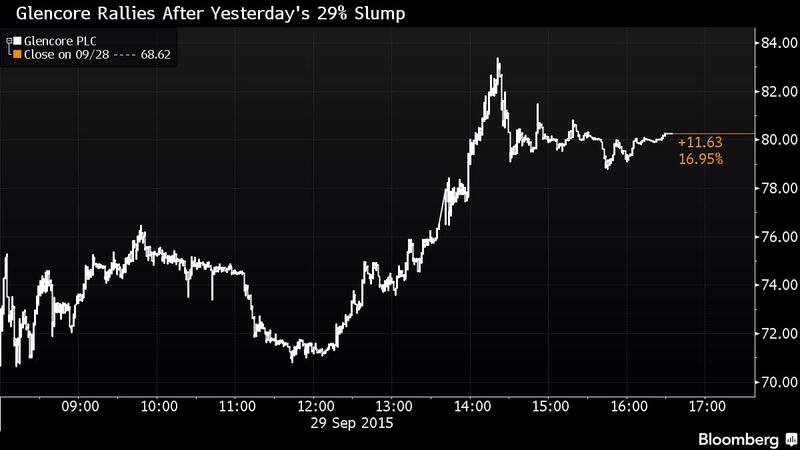 Glencore slid 5.9 percent on Friday, bringing losses for the week to 17 percent. Vedanta Resources Plc, an Indian miner of copper, aluminum and zinc, dropped 10 percent for the biggest retreat in the FTSE 350 Mining Index. Anglo American Plc and Antofagasta Plc sank more than 4 percent. Mining and energy shares led the slump in global equities as U.S. payrolls data did little to bring clarity to the outlook for interest rates amid growing concern about the strength of the global economy. Employers added 173,000 workers in August and the jobless rate dropped to 5.1 percent, data showed. The gain in payrolls, while less than forecast, followed advances in July and June that were stronger than previously reported. All six of the main industrial metals traded in London retreated, with copper declining 2.7 percent and wiping out gains from earlier in the week. China’s markets are closed for the second of a two-day holiday to mark the end of World War II, which has thinned trading volumes for metals. Glencore, the commodities trader headed by billionaire Ivan Glasenberg, saw half its market value disappear this year as commodities tumbled. Standard & Poor’s cut the company’s outlook to negative from stable this week, saying China’s slowing economy will weigh on copper and aluminum prices that are already near six-year lows. Asia’s biggest commodities companies tumbled from Sydney to Tokyo as the collapse in Glencore Plc’s stock highlighted the threat of sliding raw materials prices amid China’s economic slowdown. The company’s almost 30 percent plunge in London on Monday reverberated around Asia as Australian miners BHP Billiton Ltd. and Rio Tinto Group slumped with trading companies including Noble Group Ltd. PetroChina Co. was among Chinese oil explorers caught up in the selloff. While Glencore sank by a record in Hong Kong as trading resumed after a holiday, its stock was 6.7 percent higher at 8:50 a.m. in London. Returns from raw materials plummeted last month to the lowest level since 1999 as supplies outstrip demand amid forecasts for the slowest Chinese growth in more than two decades. Glencore, which rode a commodity boom fueled by the Asian nation in the past 10 years, is emerging as the most prominent casualty of the bust. Profits for Chinese industrial companies tumbled the most in at least four years, with the biggest drops concentrated in producers of coal, oil and metals, the nation’s statistics bureau said Monday. Shares in Baar, Switzerland-based Glencore dived as much as 31.6 percent to HK$8.40 on the Hong Kong Stock Exchange on Tuesday. 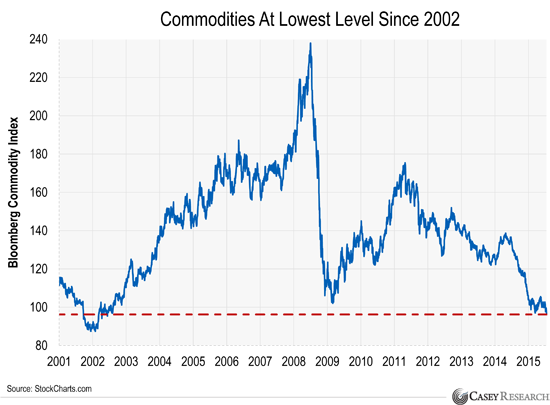 They were up 4.59 pence at 73.21 pence in London after plunging 29.4 percent in the previous session. 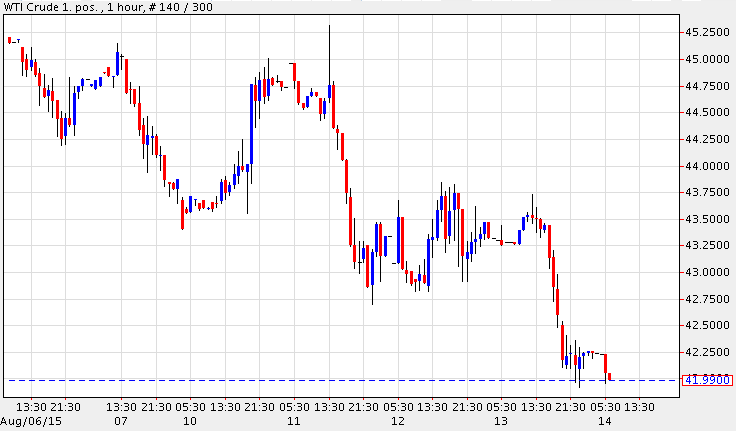 BHP fell 6.7 percent in Sydney while Rio Tinto lost 4.6 percent. 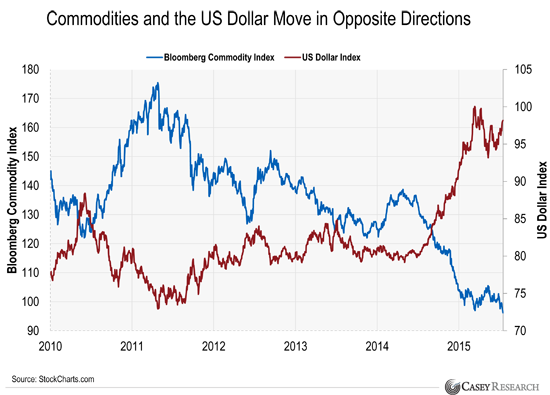 Cnooc Ltd. and PetroChina slid to lowest intraday level since March 2009. Noble, the commodities trader criticized over its accounting methods, retreated 11.2 percent in Singapore, paring an earlier slump of almost 15 percent to a seven-year low. In Tokyo, Marubeni Corp. dropped 7.9 percent, the most in four years, and Mitsui, Japan’s second-biggest trading house, fell the most in about seven years based on closing prices. Switzerland’s competition regulator identified a unit of Mitsui and six banks on Monday as part of a probe into whether they colluded to manipulate the prices of gold, silver and other precious metals. The Bloomberg World Mining Index of producers fell 1.7 percent on Tuesday, deepening losses this year to about 34 percent. Excess supplies and a sluggish world economy mean it’s “hard to argue that most commodity prices have reached their trough for the year,” Citigroup Inc. analysts led by Ed Morse, the global head of commodities research, said in a report last week. 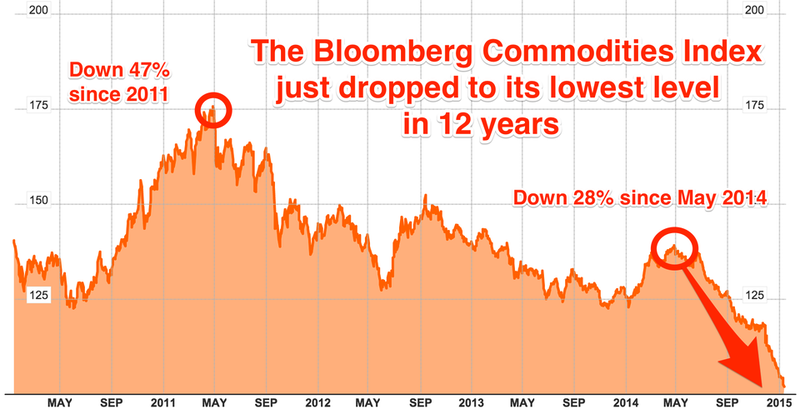 The Bloomberg Commodity Index, a measure of returns for 22 components, has tumbled about 15 percent since June 30, heading for the worst quarter since the end of 2008. 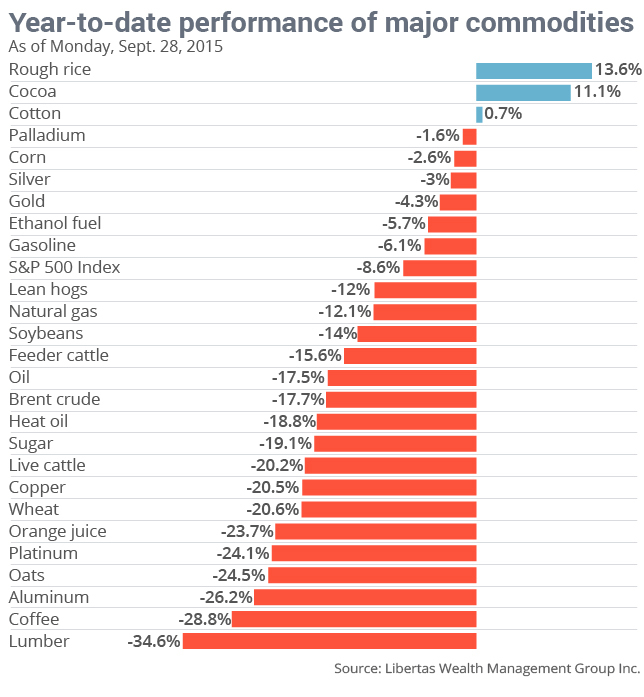 It was little changed after sliding 1.3 percent on Monday. Glencore is Australia’s biggest producer of thermal coal and one of the main grain exporters from the country, according to the company’s website. It operates Australia’s deepest underground copper mines. The company has hired Citigroup and Credit Suisse Group AG to sell a minority stake in its agricultural business, a person familiar with the situation said Friday. The sale is part of the debt-cutting program announced earlier this month that included selling $2.5 billion of new stock in an attempt to reduce the company’s debt to $20 billion from $30 billion.